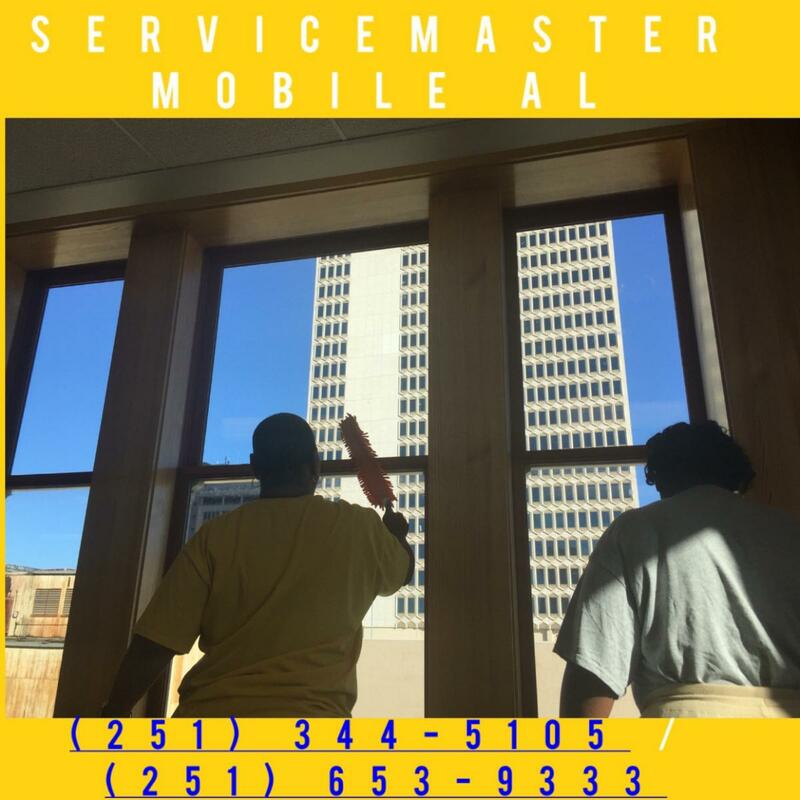 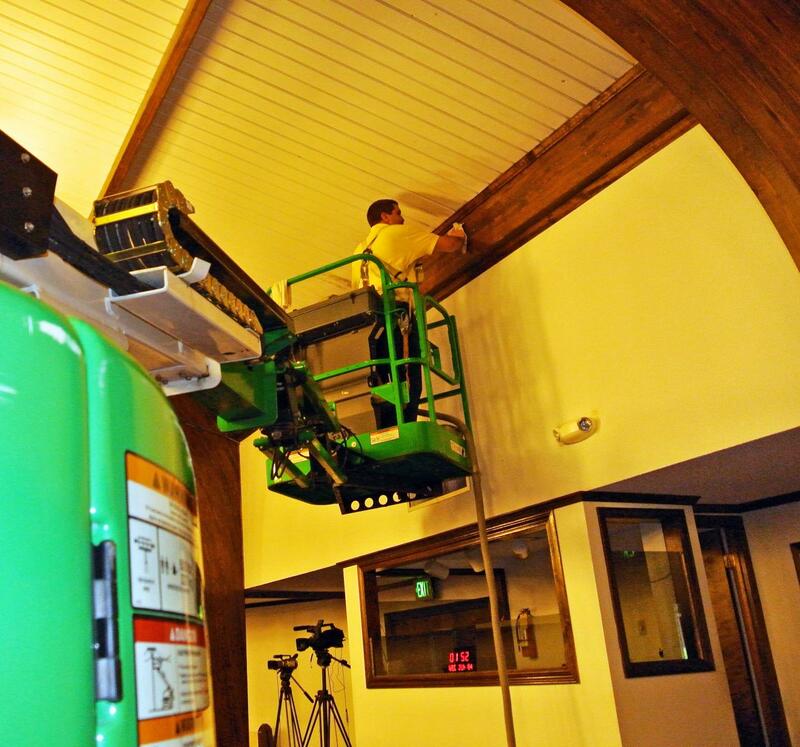 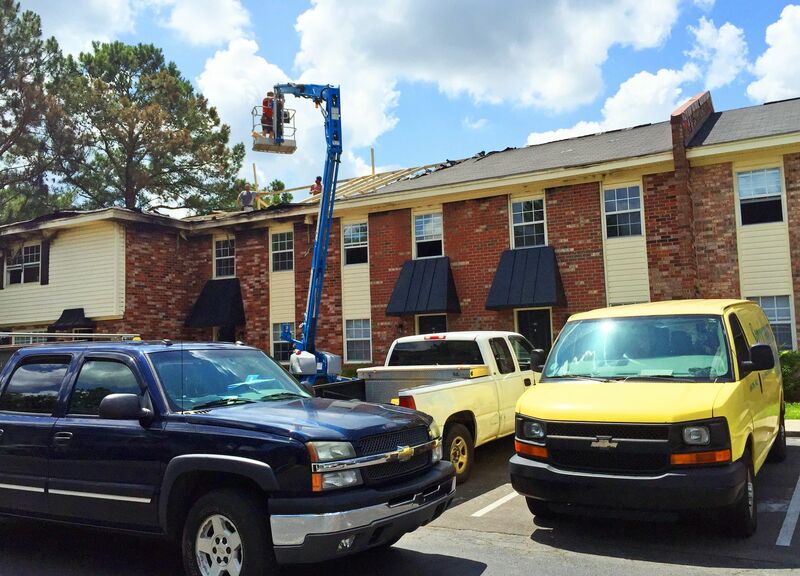 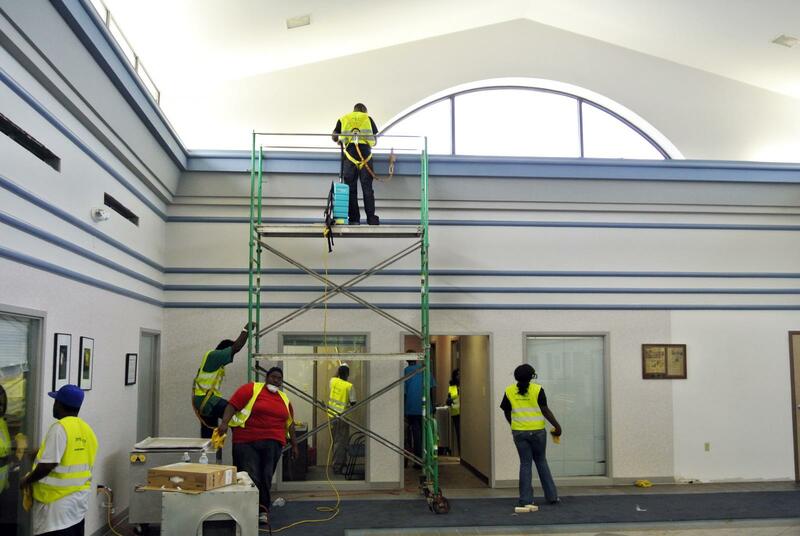 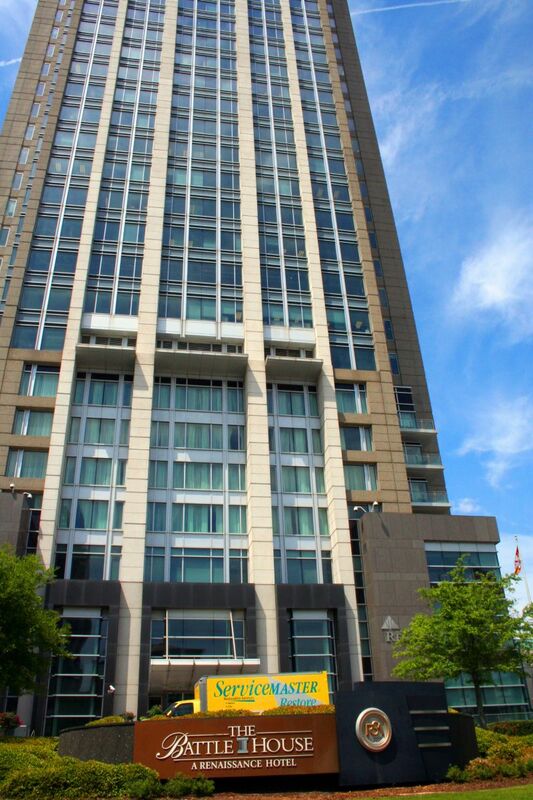 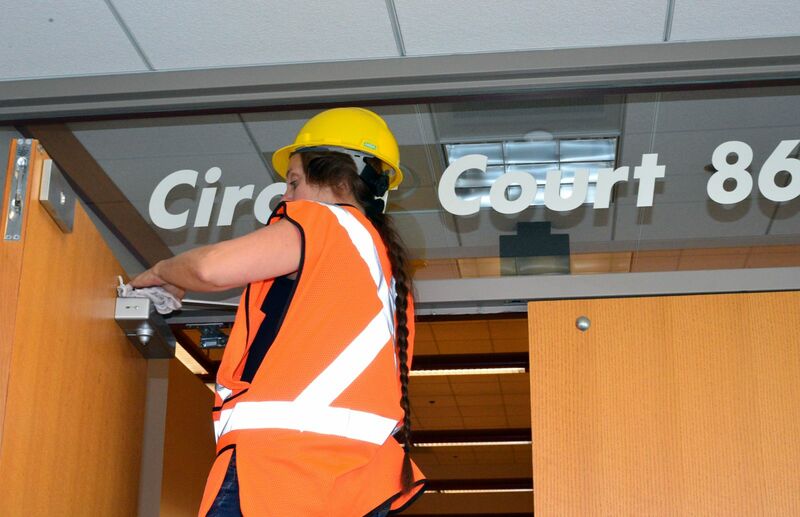 ServiceMaster Advanced Cleaning & Restoration will truly go to any height for you. 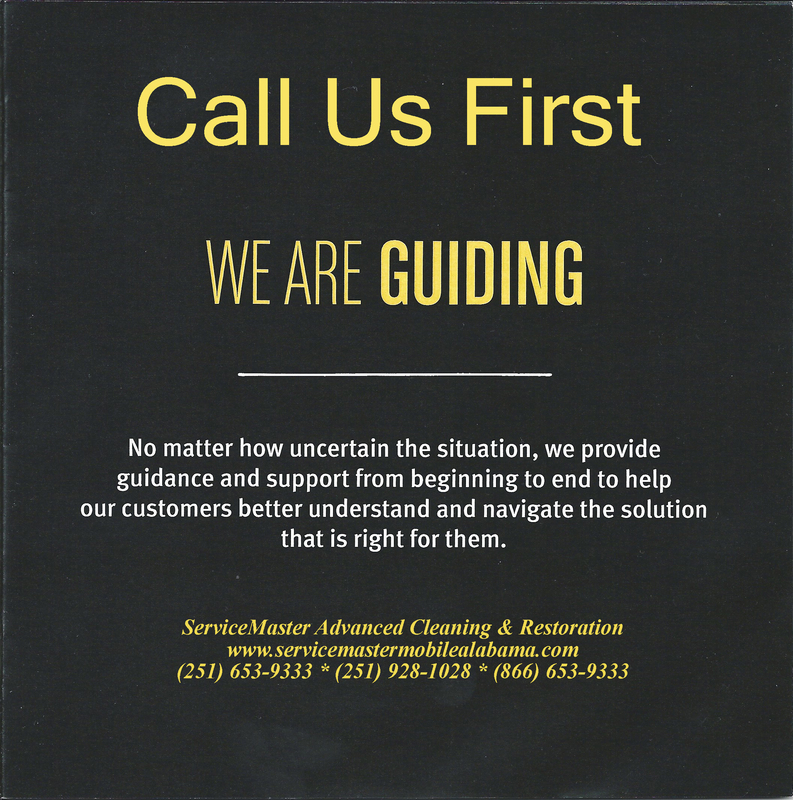 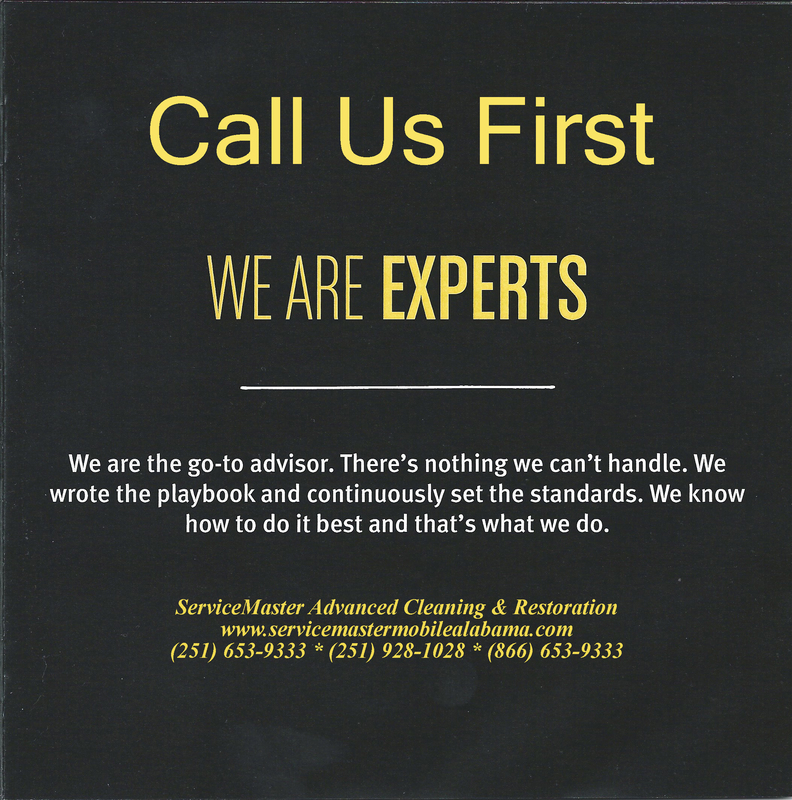 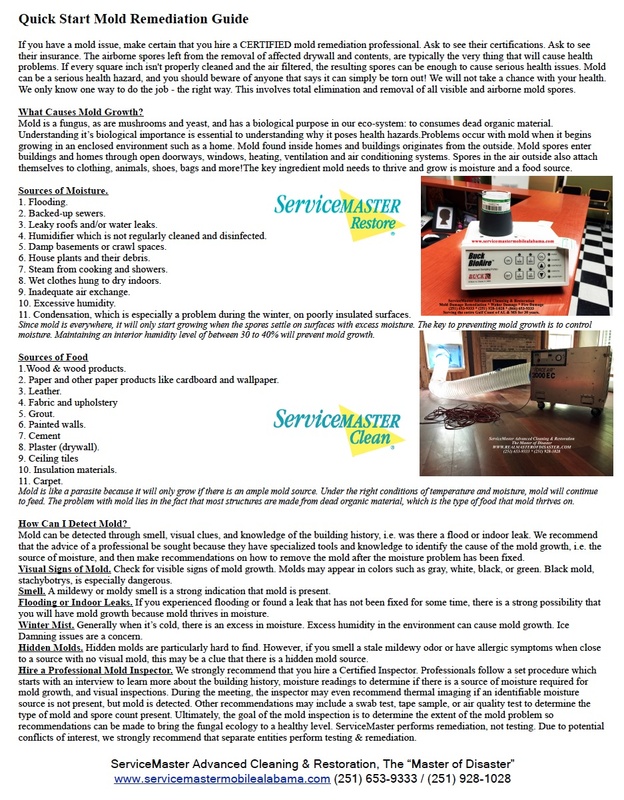 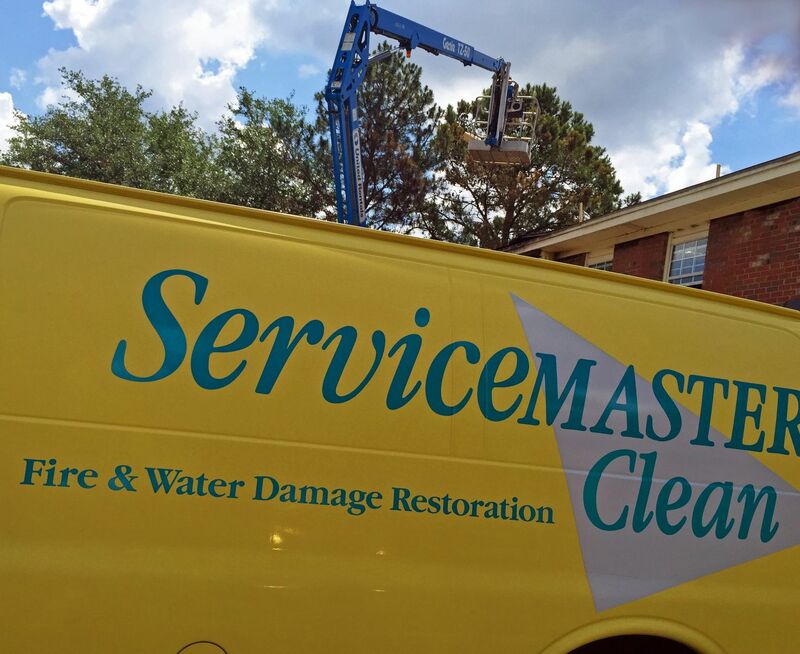 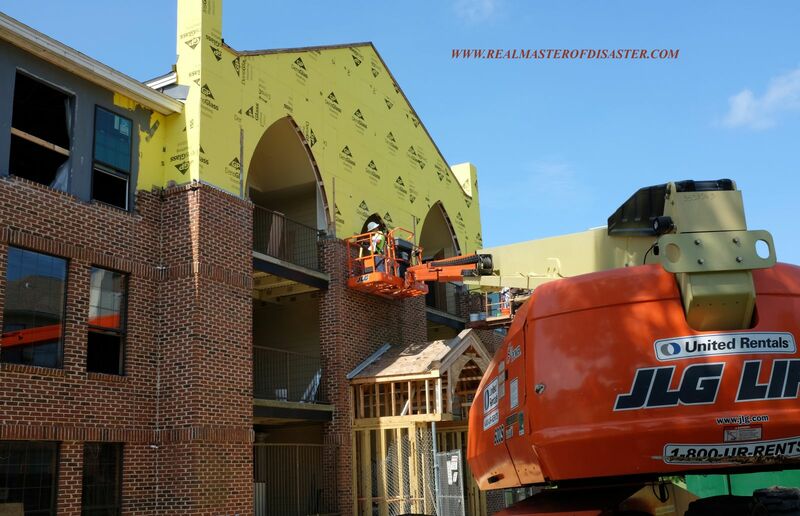 Whether you need water damage restoration, mold remediation, fire restoration or post construction cleanup in your home or business, the talented staff at ServiceMaster ADVANCED can find a way to get it done. 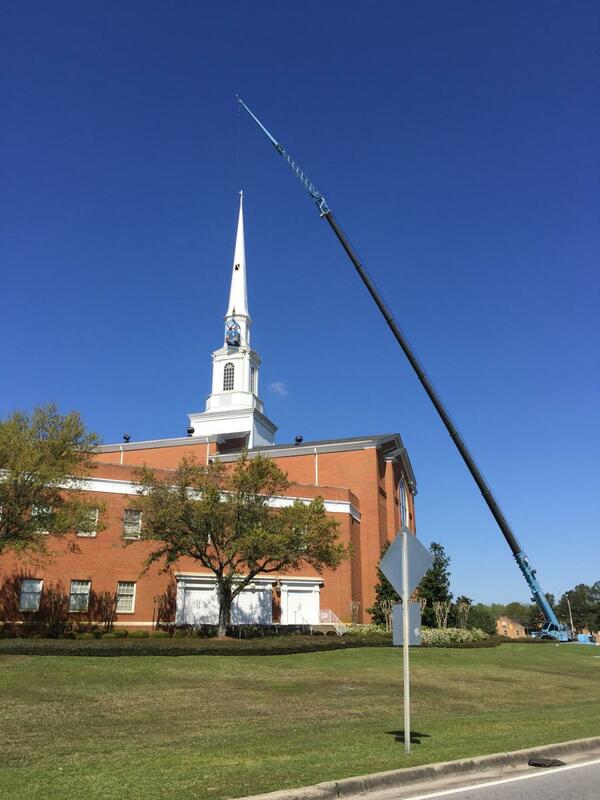 In the interest of full disclosure, no, we didn't clean the steeple! 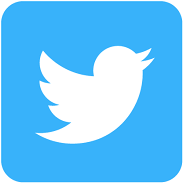 But we could have! 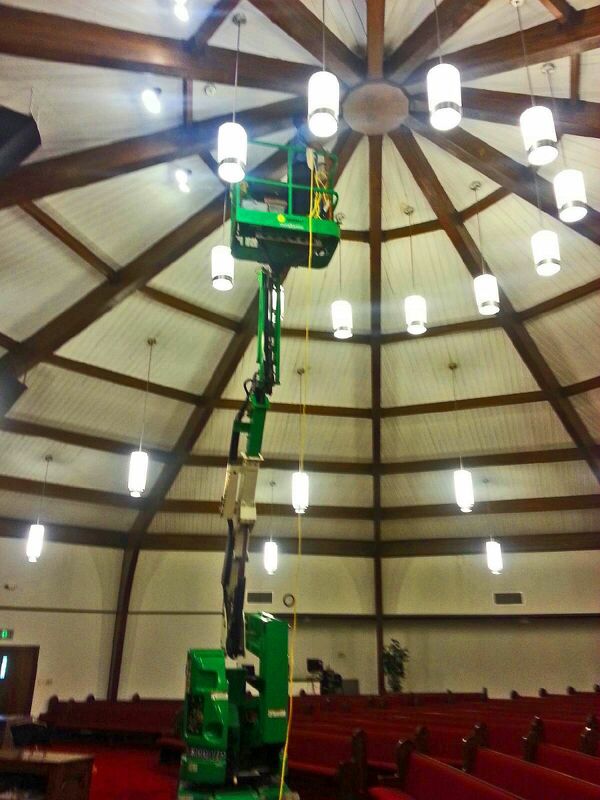 We worked on all of the other jobs depicted in these pictures. 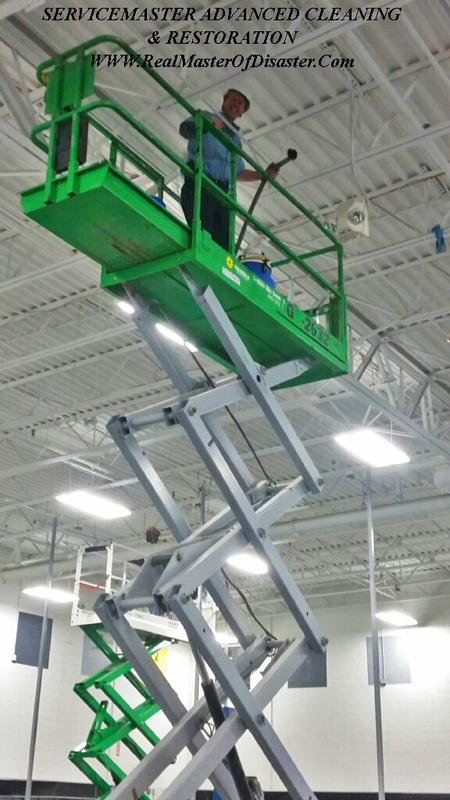 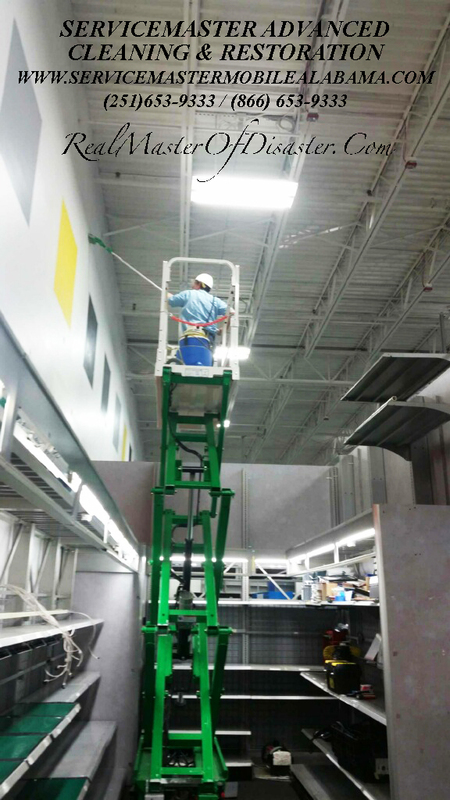 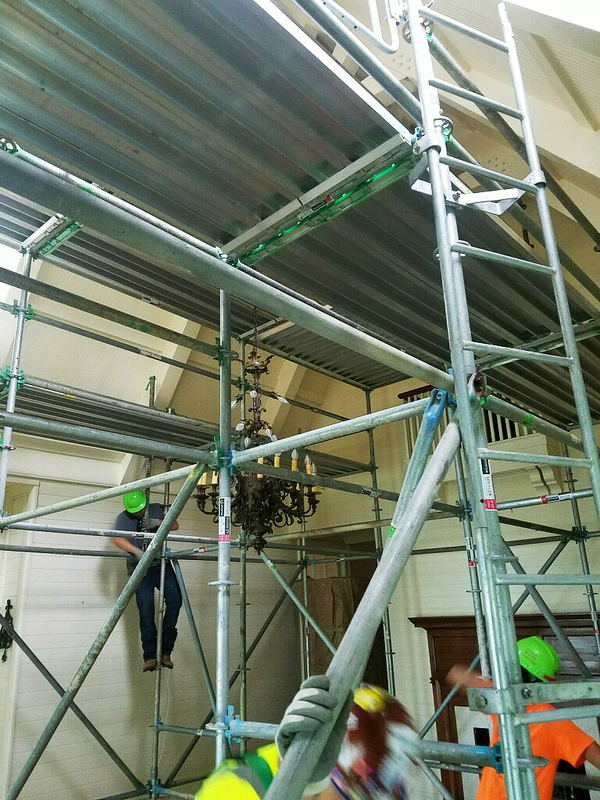 Using scaffolding and man lifts are second nature to us and we know how to get the job done! 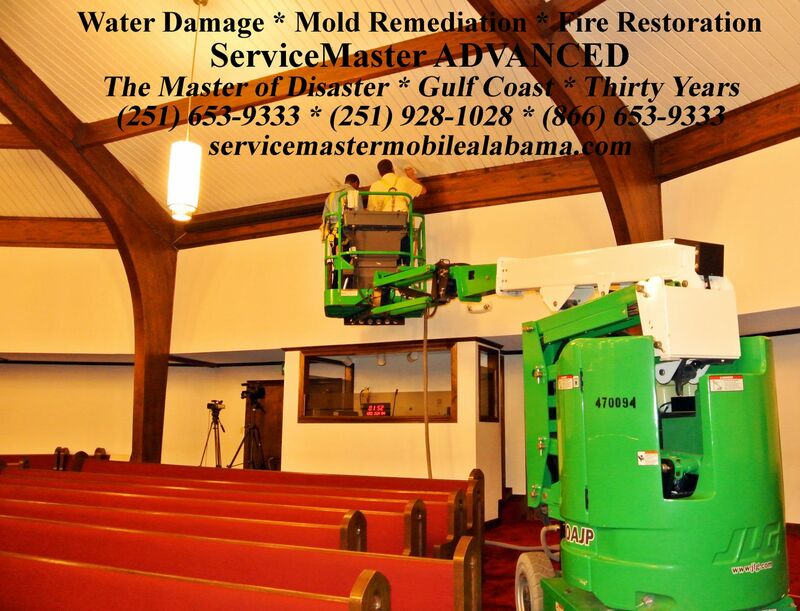 (251) 653-9333, (251) 928-1028 or (866) 653-9333.